Disney chooses to scale it down. How much bigger can the series get they said. A complete reboot…back to basics. And that’s what I like about this movie. 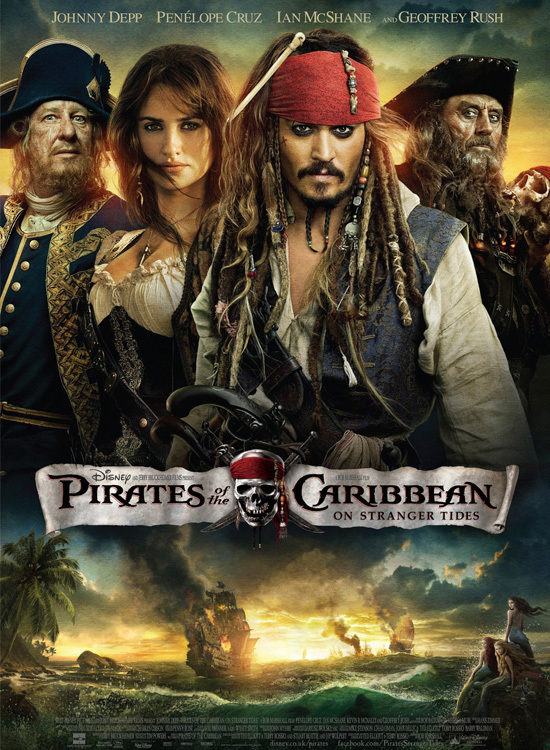 A lot simpler but entertaining at the same time like how the original ‘The Curse of the Black Pearl’ was which I adore more than the other two installments.